This beautiful design has lots of large windows and a balcony, so you can enjoy all the natural sunlight and ocean vistas. 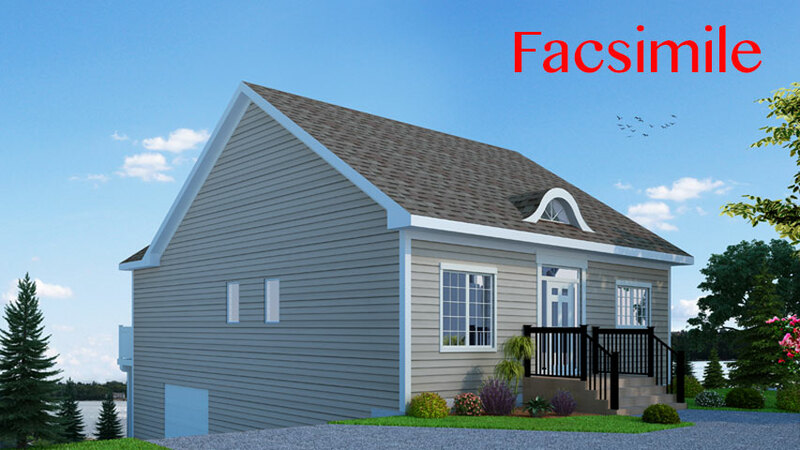 Located only thirty minutes from downtown Halifax on one of the most picturesque inlets on the bay. The distinguished community of Miller's Landing is in a prime oceanfront location for any avid sailors seeking luxury and convenience within the HRM. Clients are welcome to purchase an existing design or work with Destiny Developments to create their own vision of oceanfront living. With the Trans Canada Trail at your doorstep, private wharf, and the new Ingramport Connector exit just minutes away, this is the perfect time to purchase a home in this soon-to-be hotspot. The beauty of coastal living is only a short commute from Halifax. There are also oceanfront building lots available to purchase in the Miller's Landing community. Highway 103 to Exit 5A, then Highway #3 to 8020 St. Margaret's Bay Road, Ingramport. Signs visible from Highway 3.